MDB – „Hoods Up“ 12″/CD available NOW ! 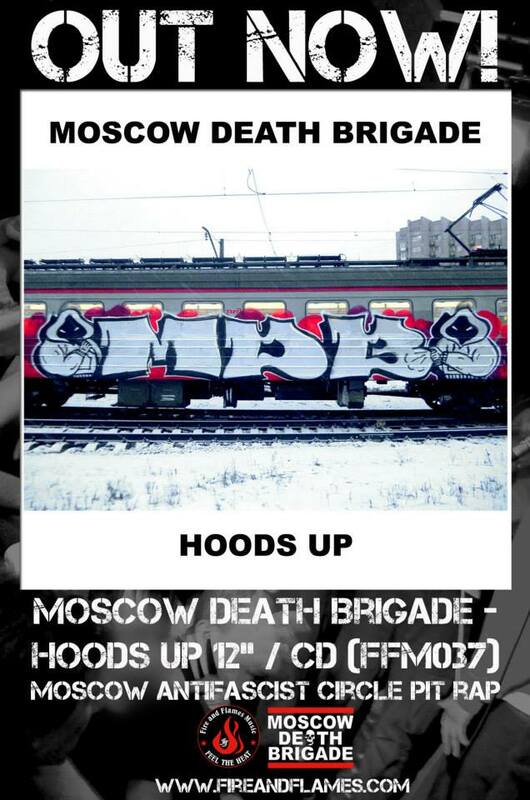 Finally we have the youngest release on FFM: the amazing Moscow Death Brigade – „Hoods Up“ (FFM037) on 12″ vinyl and CD in stock. Eight masterpieces of blasting antifascist circle pit rap. We‘re stoked! Don‘t wait to get your copy here on 12″ or here on CD. Alright alright – we are probably a bit late with this as it looks like summer seems to be over now more or less. At least here in the north. 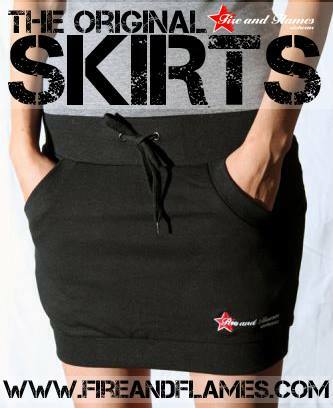 So it might not be the best temperature for wearing a skirt in the next months. Probably a rookie mistake? We just don‘t care. 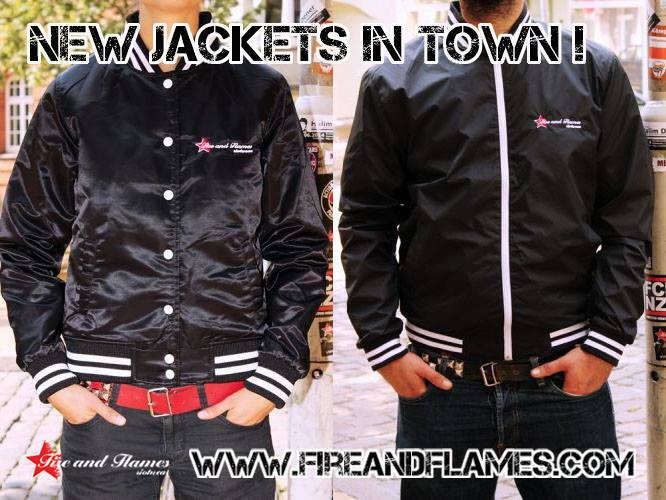 If you do so too go get your personal-original-brandnew-forthefirsttimeever-fireandflamesriotwear-skirt here! Today we‘ve got another good news for you all: We will soon release the the new acoustic EP of our Gaarden-based mates and comrades Stumbling Pins! After the famous underground-boygroup – which we count to the rare cluster of bands who deserve the holy label of punkrock – hasn‘t released new records for two years now, they have locked themselves into their bunker for the last weeks and recorded four hot acoustic songs. It’s all about pain, love, hate, fear and surviving in this estranged capitalist world. And after they finally found a new drummer there are also already some new shows scheduled. On October 10th we all meet to the „Lifetime Crisis“ EP release show in the Schaubude in Kiel, excuses will not be tolerated. To top it, we‘re now something like the official merch dealer of the Stumbling Pins. Welcome to la familia sweethearts! Du browst gerade in den Fire and Flames Weblog-Archiven nach dem Monat August 2014.